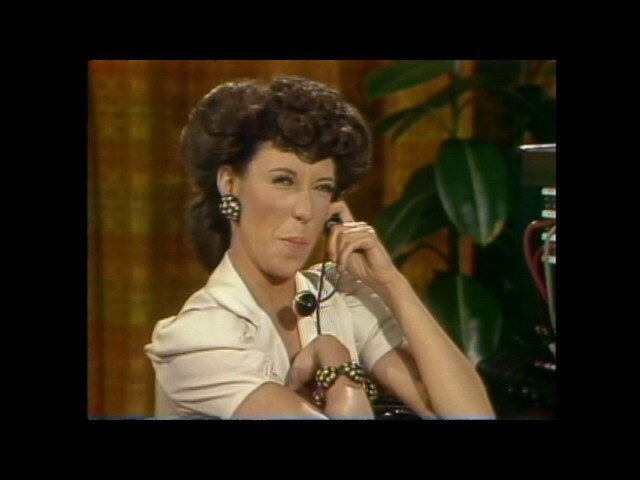 Lily Tomlin has been delighting audiences since the first time she muttered “one ringy-dingy” on Rowan & Martin’s Laugh-In. In this hilarious one-woman show, Tomlin performs more than a dozen of her timeless characters, from Ernestine to Mrs. Beasley to Edith Ann. The Grammy, Tony, and Emmy winner uses a fantastic range of voices, gestures, and movements to conjure up a cast of characters “with all the apparent ease of a magician pulling a whole menagerie of animals from a single hat” (New York Daily News). This warm and affecting performance is filled with comic insights and wry, witty observations about the human condition.